Seeing your club linked with a Scottish goalkeeper used to fill football fans south of the border with dread, so low was their stock. Even Jim Leighton, regarded as one of the better kilted shot-stoppers, had his moments of madness whilst at Manchester United. Such joke-like status appears to be a thing of the past, however, and for that Chelsea target Craig Gordon should take a lot of credit. Ten years ago, Gordon became the most expensive keeper in the British game when he joined Sunderland from Hearts for the best part of £10million – a price tag that he fully justified during his five-year spell in the north east. Celtic came in for him in 2014, after the player fought his way back to fitness after two years on the sidelines through injury, and his fine form continued north of the border. But he may feel the time is now right for another crack at the Premier League with Chelsea hot on his trail. Chelsea have had a £3million bid rejected by the Scottish champions-elect but look set to come in with a revised offer for Scotland’s No.1, who turned 34 on New Year’s Eve, especially if Asmir Begovic’s deal to join Bournemouth goes through. That would leave the Premier League pacesetters without experienced cover for first-choice keeper Thibaut Courtois. Gordon has six months left on his current Hoops deal with an option to extend it by a year. Should Chelsea miss out on Gordon, they are reportedly keen on Newcastle’s young No.1, Karl Darlow, a 26-year-old who is under contract at St James’ Park until 2020, while Galatasaray’s Uruguayan international, Fernando Muslera, has also been mentioned as a possible recruit. So far, the only movement into Stamford Bridge has been the return of Nathan Ake from his loan spell with Bournemouth, and if this weekend’s football tips are anything to go by, Chelsea will need to act fast to stay competitive. Thankfully the need for a new striker is far less pressing, however, given that talk of Diego Costa going to China has cooled, meaning that Antoine Griezmann and Swansea’s Fernando Llorente may now be off-limits. That said, rumours linking Torino hot-shot Andrea Belotti to the Premier League refuse to go away, with Chelsea and Arsenal believed to be neck-and-neck in the race his signature. Nicknamed the Rooster, Belotti would command a fee in the region of £50 million. He has scored 14 goals in 18 top-flight appearances for Torino. Another striker believed to be on the move – possibly to Chelsea – is Real Madrid frontman, Alvaro Morata, whose value has more than doubled since he joined the club from Juventus for £23 million last year. Antonio Conte is a long-time admirer of the player but any move for Morata would not take place until the summer. 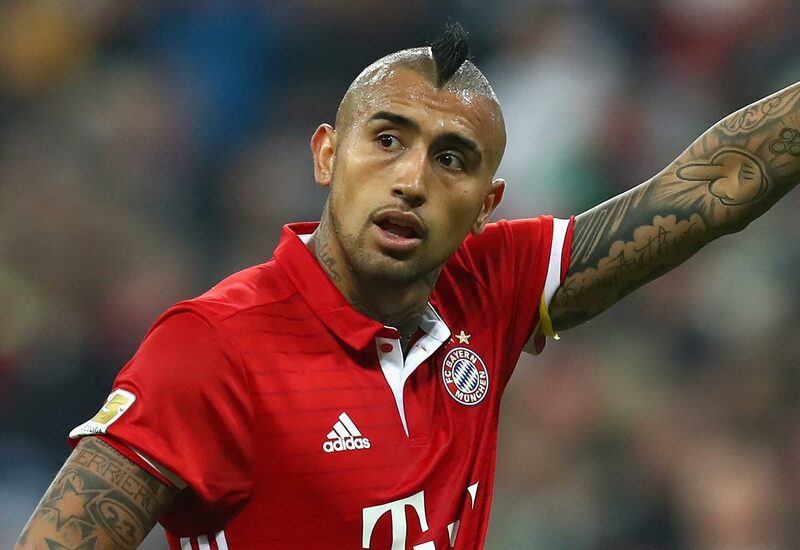 From a dead cert to dead in the water, seems to be the story of Arturo Vidal’s move to the Bridge in the summer. The Bayern Munich midfielder has reportedly had second thoughts and could be heading for Series A instead.